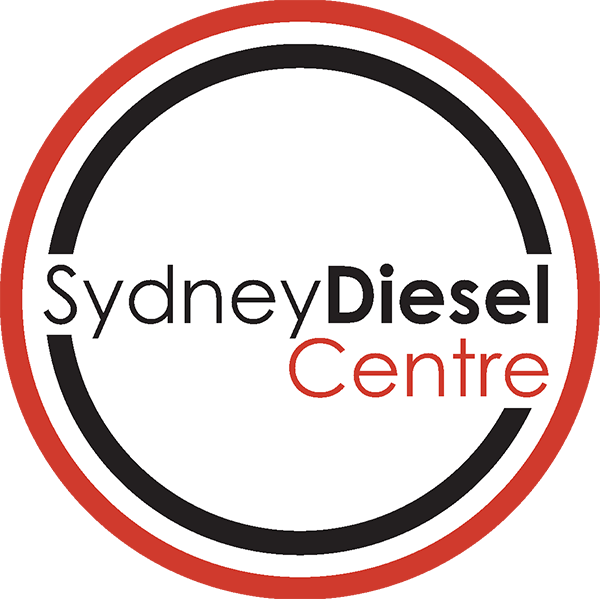 Kubota D1403 Engine and Spare Parts - great service, best value! 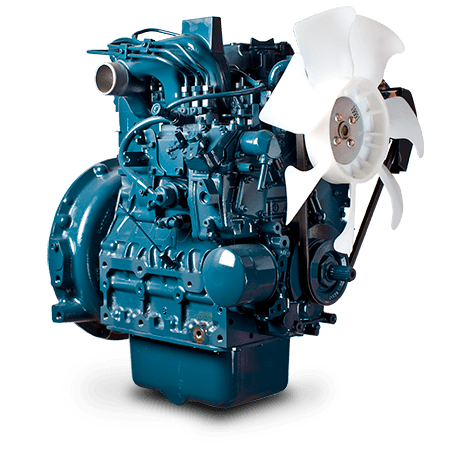 Do you need a power engine to get the job done? The Kubota 03 series is what you are looking for! 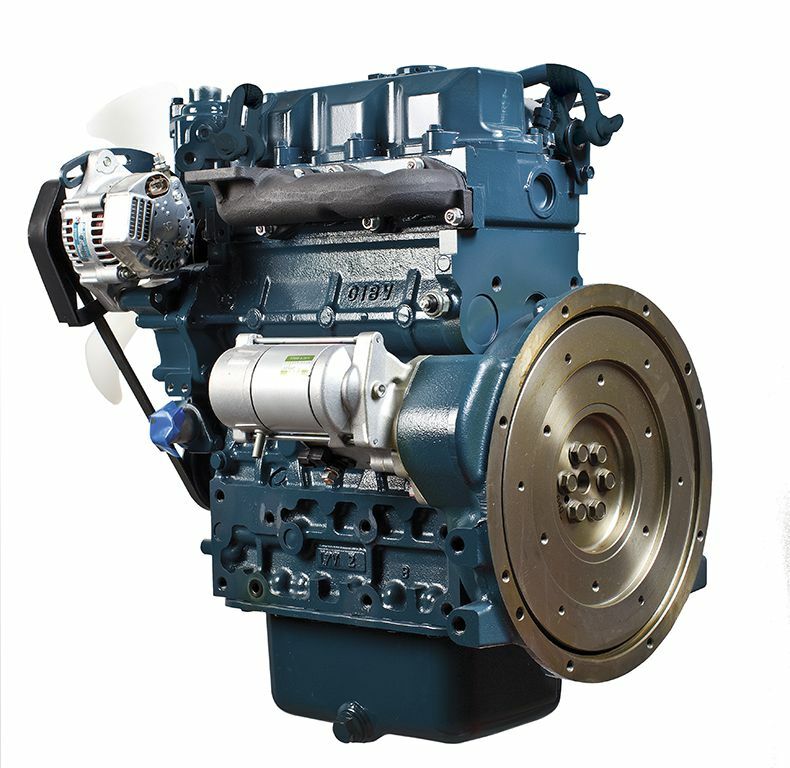 This series of Kubota diesel engines is reliable, durable and high performing. The Kubota 03 Series is well recognised for industrial applications. 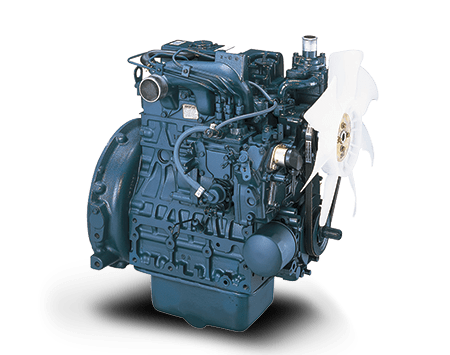 With numerous features, such as a built-in solenoid, low fan position, and single side serviceability, this engine offers excellent performance characteristics and application flexibility. 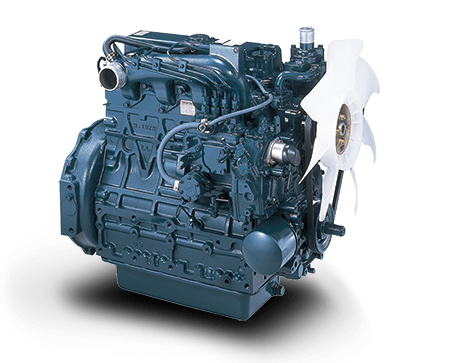 The Kubota D1403 is a vertical, water-cooled, 4-cycle diesel engine with a capacity of 25.5HP at 2800RPM. Featuring a built-in solenoid, low fan position and single side service-abilty, the Kubota D1403 offers powerful performance, exceptional reliability and a long service life to meet almost any application.